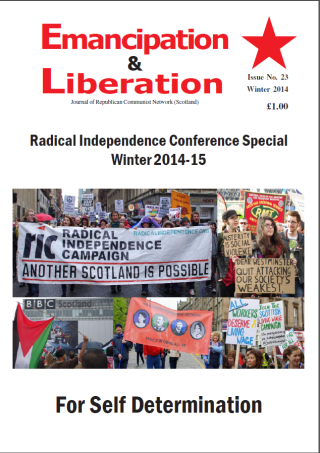 Issue 23 of Emancipation & Liberation is out now. 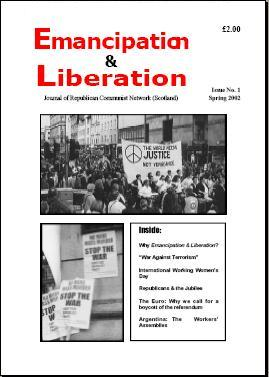 If you would like to buy this issue or subscribe, contact us. 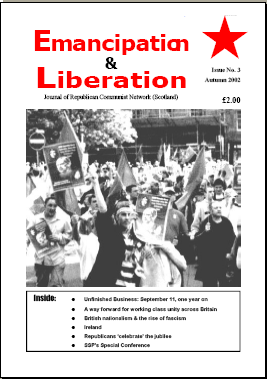 This will be available at the Dunblane Conference. 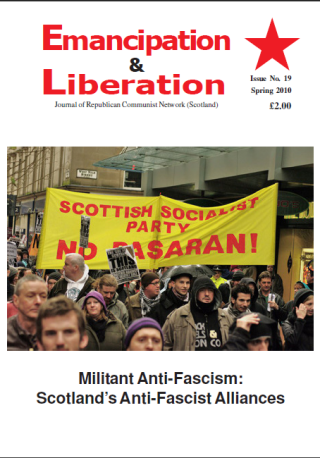 Issue 18 of Emancipation & Liberation is out now. 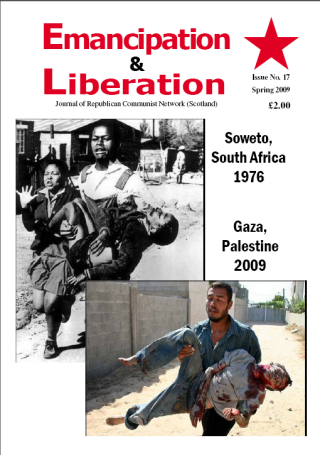 Issue 17 of Emancipation & Liberation will be coming out for the SSP conference next weekend. 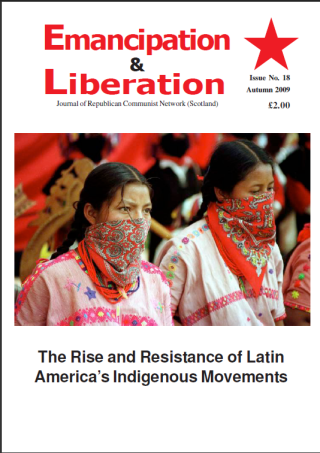 Issue 3 of Emancipation & Liberation is out now. 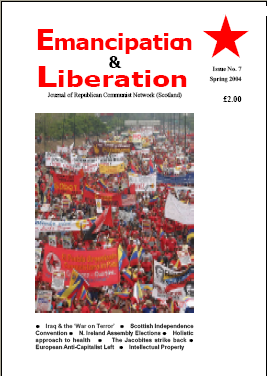 Comments are open, so feel free to discuss the articles.